But, it was one hell of a trip! Well, I am in the USA now, along with Feyma and Chris. Feyma is my wife, Chris is our oldest son. Our two younger sons, Aaron and Jared are already living in the USA for a while now. The trip was, well, not boring, though. In fact, some parts had me very concerned. Read all about what happened in my series of posts over the coming days. We left Davao City on Sunday, January 13, 2019. It was not easy to leave. A number of close family members and friends met us at the airport to say goodbye, and it was, well, quite emotional. In addition to leaving behind close relationships, our relationship with the place was deep seated in our hearts as well, and difficult to leave behind. After living in the Philippines, the majority of the time in Davao, for nearly 20 years, we really did love the place. We did not leave because we did not like it any longer. We left for person reasons, family reasons, a new adventure, and other things. In all, leaving was a good thing for our family, even though it was difficult to do. We had developed a lot of close relationships with friends and family. Some better than others, but some very, very close ones. Our two nieces who were practically adopted daughters, Jean and Nicole, accompanied us to the airport. We stayed outside the airport for an hour and a half or so, just being with them, visiting, saying goodbyes and such, and it was not easy. We had some difficulties with Jean for the past year or so, although I did not publicize it. Back in November 2017, Jean left us. It was devastating, especially to me, because Jean and I were very close. Jean had lived with us for 14 years, and I considered her a daughter. When she left, there was a problem, but we really did not know exactly what the problem was. 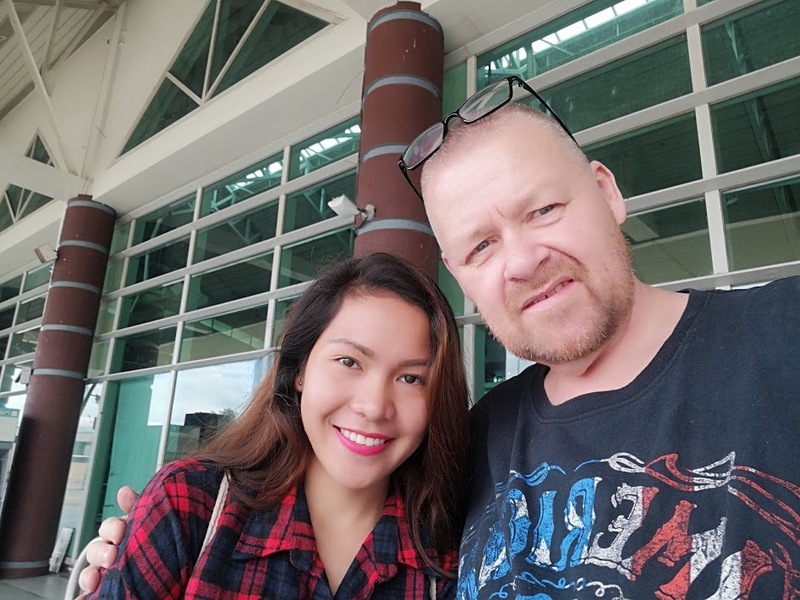 Thankfully, Jean had heard that we would be leaving the Philippines, and I give her credit that she decided that she wanted to reconcile with us, something that I also wanted badly. A few weeks before we departed, she contacted me, and we came together as if nothing had ever happened. We had several very nice weeks with Jean, catching up and creating some new memories together. Over the past year, we also experienced some drama with Nicole. There was a time when I was ready to send her home to her parents, and at around the same time, Nicole told me she wanted to leave. Thankfully, we more or less worked the problems out, and Nicole remained with us until our departure not long ago. It was difficult saying goodbye to both Jean and Nicole, but we left on good terms. In addition to family, we saw several friends at the airport as well. Saying goodbye was not easy, as I have said. Our dentist in Davao, Lourdes, is like a sister to me. I love her very much. Saying goodbye to Lourdes was not easy to do, and there were a lot of tears on both sides. I will always value my relationship with Lourdes. She is one of the people who most changed my life in the Philippines. Bebe is another person that I am very close to, like a brother/sister. She was my language teacher when I learned to speak Bisaya. In addition to the language, Bebe taught me a lot about Philippine culture. Unfortunately, Bebe was not able to go to the airport, but we had dinner with Bebe and her family the night before leaving, and also stopped by their house on the day of our departure. Again, it was an emotional goodbye. 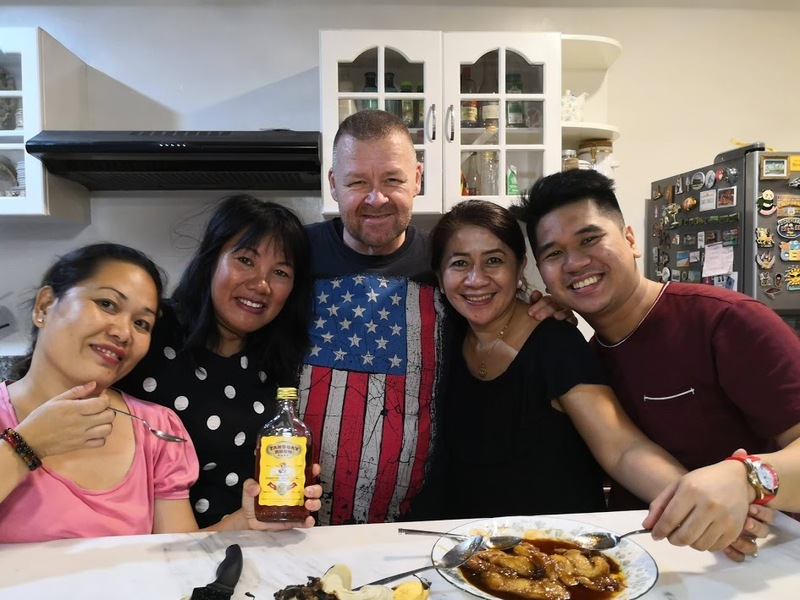 I owe Bebe (and her family) a lot in terms of helping me become comfortable in the Philippines, understanding how things work there, and just enjoying life. There are 3 people who deeply impacted my life in the Philippines. The two above, Lourdes and Bebe, and then there is Cathy. 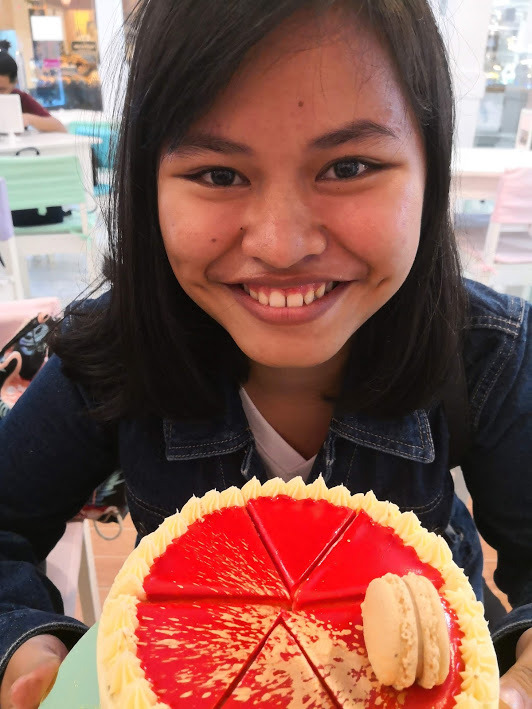 Some time back, Cathy moved from General Santos City to Tarlac (on Luzon island). Because of that, I did not get to say goodbye in person, but we said goodbye on Messenger. These three ladies will always be a big part of my life. Leaving from Davao on the 13th was not goodbye Philippines. Not yet. I met the real, live Santo Nino at Sinulog! No, we flew to Cebu City for a few days saying goodbye to several friends there. As it happened, Cebu as in the middle of its annual Sinulog Festival while we were there. 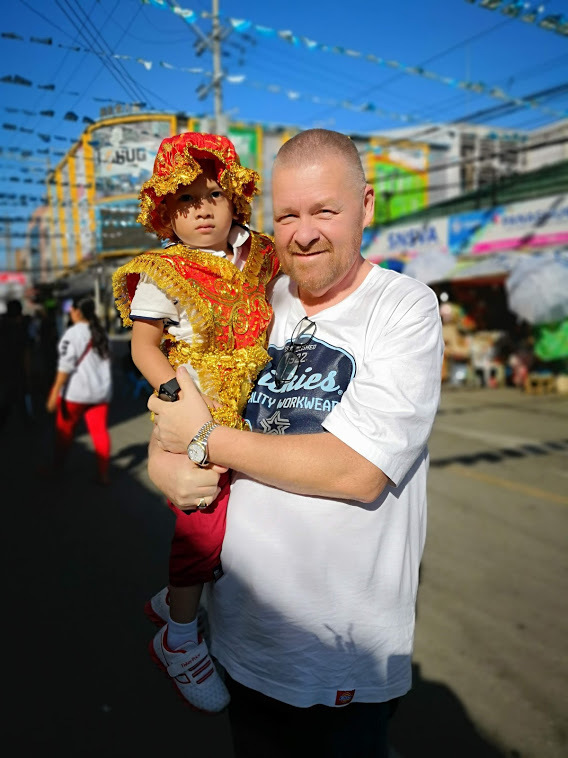 Sinulog is the largest Festival in the Philippines, and we had a great time there! After a few days in Cebu, it was time to say goodbye to the Philippines. It was not easy, and the departure was quite eventful, and not necessarily in a good way. I’ll tell you all about that in my next story, so be sure to check back! Hi Bob. It is good to know you all arrived safe and sound. It is never easy moving away from a place you have lived for a long time. Done that twice so far and perhaps another move coming in the future. This will be hardest as I have reconnected with old friends. Unlike you we are only moving to the next county, even so it is over a 100 miles. Good look with settling in to your chosen home. When the time is right you can always return to the Philippines for a holiday or to live. We never know what the future holds for us. Hi Marjorie. Thanks for your comment. A big, long international move us exciting and stressful at the same time. Thankfully we are doing well. Bob, great start to your novel(am hoping it becomes one). Can’t wait for the continuation. Thanks! I think there is a book in this adventure. Hi bob all the best for whatever you and feyma do and im sure mindanou bob will be missed take care . Hi Dwight. Yes, I fondly remember all of that. If you are ever in Indiana give us a shout. Great to read your new blog! Keep warm! Greetings from Laguna province, Luzon. 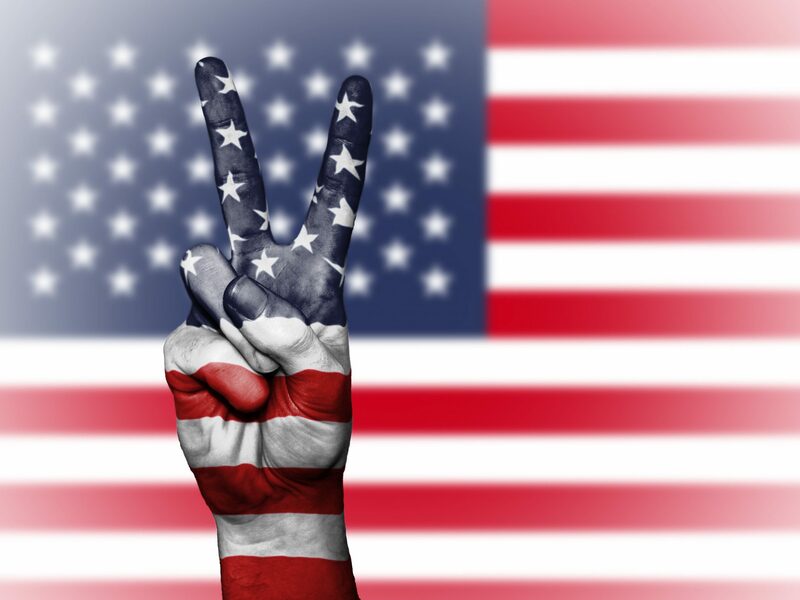 My wife and I will be returning to the U. S. to live (in Florida). For me this comes after living for living a wonderful, confounding, life-changing six years in the Philippines. All the best! Thanks very much for reading my new website. I wish you and your family the best in Florida.